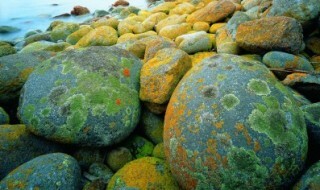 Wildlife disease biologist David Sinn is a fan of prevention over cure. Too often, he says, scientific work to preserve a population takes place only when a problem has already taken hold, leaving biologists to fight an uphill battle. Often it is too late to do anything but manage the issue as best they can. David has been brought on deck through a partnership between NRM South, Department of Primary Industries, Parks, Water and Environment (DPIPWE) and Hydro Tasmania to ramp up efforts to protect our native frogs from Chytrid fungus, which, while already present in the state, hasn’t yet penetrated past the margins of the Tasmanian Wilderness World Heritage Area. In the cold of winter nights, David and his team have been quietly roaming the wilderness making observations and recording data while the frogs are in their peak breeding season. In the process he’s developing remote monitoring techniques using microchips and sound recorders to track the population dynamics over time. The intention is to find out more about where the fungus is and which frog populations are most at risk, which will help us to better manage the threat. 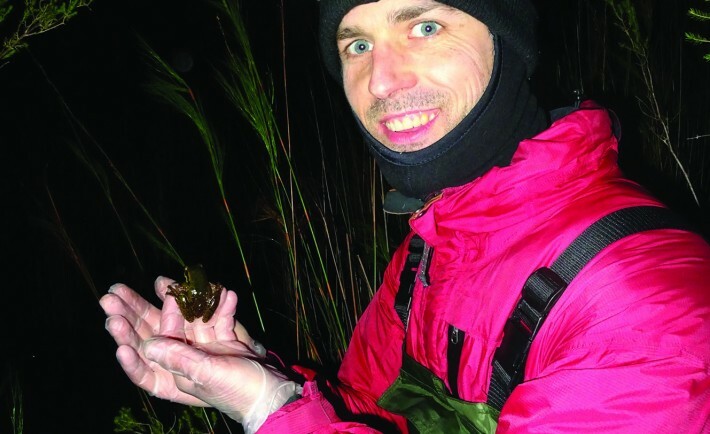 The Tasmanian Frog Conservation Project, as its known, is part of a wider effort in preventing the introduction and spread of pests, pathogens and weeds throughout remote and sensitive areas of Tasmania. Chytrid – like many other pests and pathogens that threaten our native wildlife – can become established when people unwittingly carry contaminated soil and water into a pristine area. The Check, Clean, (Disinfect) Dry campaign has been around for a while and recently the agencies interested in biosecurity commenced and even bigger push to get the message out there. 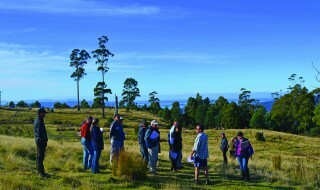 The Biosecurity Network comprises professionals from NRM South, DPIPWE, Tasmanian Parks and Wildlife, Inland Fisheries Service, Hydro Tasmania, Cradle Coast NRM, NRM North, Ecological Society of Australia, Biosecurity Tasmania, Department of Infrastructure, Energy and Resources (DIER), Forestry Tasmania, and the Livestock Biosecurity Network. Dr Magali Wright has been leading NRM South’s activity. “These organisations have been working hard for years to protect our environment from nasties, but this is the first time the larger group has collaborated on a single awareness drive. We realised that we all needed a consistent, coordinated approach to get the message out there, so we’ve formed a small subgroup of people who will act as a hub of communications effort. The goal of the program is to make it easier for people to do their best when it comes to field hygiene. The more people that follow safe protocols, the more we reduce our risks. Between the new campaign and growing monitoring and research efforts we have a fairly solid defence in place. When you consider that a South American native, Darwin’s Frog, is now considered to be extinct as a result of Chytrid then there’s every reason to keep pushing the message.